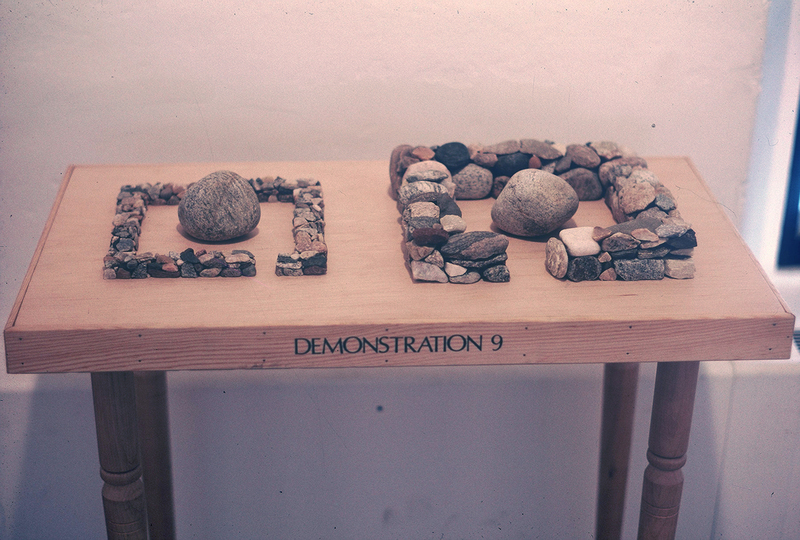 Demonstration 9. Stone & Wood. Circa 1977.